It’s made from the grapes of vineyards of at least 40 years of age and only in particular and lucky years. After a period of withering on the vine, grapes are vinified using traditional methods and with a temperature controlled fermentation (24/26°). The wine is stored in underground glazed contaniners where it mellows and refines for at least 8 month. 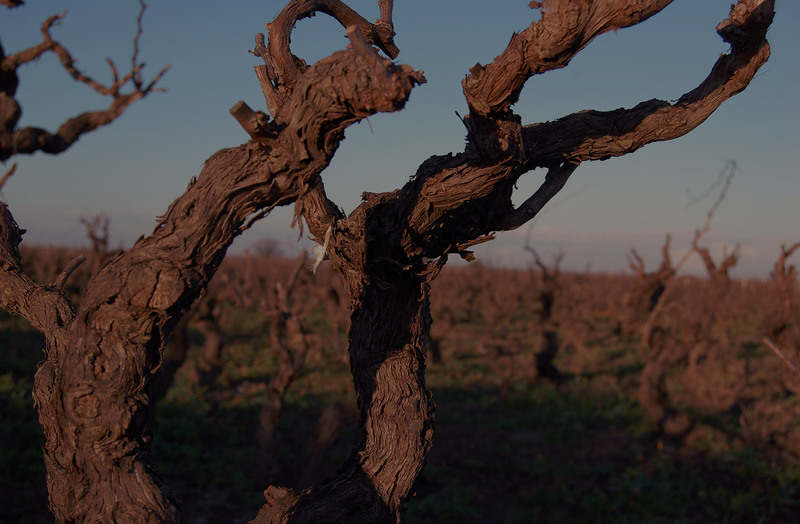 Some is aged in terracotta jars to highlight the intrinsic characteristics of the vine. As wine mellows it is stabilized and bottled at a low temperature, not to alter its natural characteristics.